You can record the footage in twin micro SD cards or you can also store the footage in a single SD card up to 128 GB. The looping feature will automatically come to the next card when the first card gets full. When compared to the previous versions like mini 0805 and mini 0806, this model is very useful and provide high-quality pictures. This is the advanced and excellent model when compared to the previous versions. So don’t waste this device and make use of it. The mini 0807 will automatically cut the power to the camera if the car voltage is less than 11.8V. It is also fitted with the super capacitor which provides more stability and reliability even under extreme heat. This device has the Ambarella A& processor and Sony IMX322 2.1MP CMOS sensor which provide you high-quality footage. This device will also support true HD 1080P (1920 X 1080 pixels) at 30FPS. You can get the better videos at the night time when compared to the daytime. 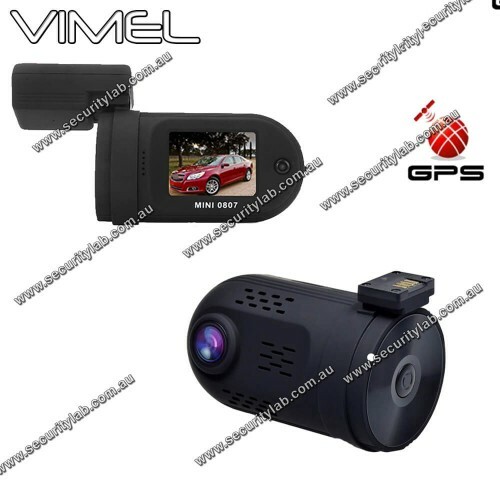 Are you looking for small dash cam with all features? 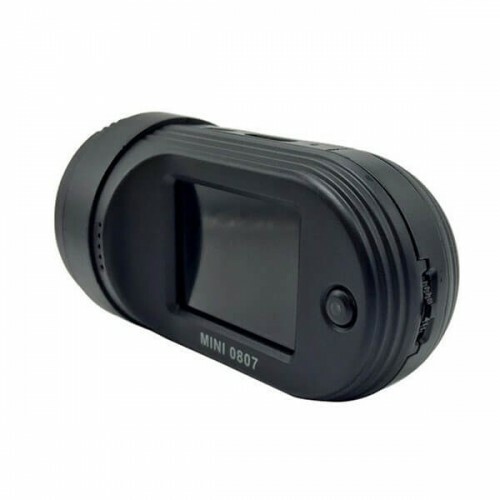 If yes, this mini 0807 dash cam is the best choice. This device is very small with a 1.5 inch LCD screen along with GPS features. This device is typically mini, discreet and compact and also with the detachable foot so that you can fix it at anywhere using adhesive tape. The 1.5-inch screen is more enough to see the stored footage. You can power this dash cam by using the OBD II cable plug into the OBD II port. You can lock the incident files and change the setup easily. The OBD II cable connects will helps the camera to record the incidents even the car is in parking. For utilizing this feature, you have to buy additional software. 135 degree ultra wide angle lens. 30/60 frames per second for smooth video flow. Adopt auto cigarette lighter power supply, to make the video recording while driving. Watch video while make video recording in driving. Support on-spot play back. remove the micro USB cable from GPS box bracket when using parking guard function.